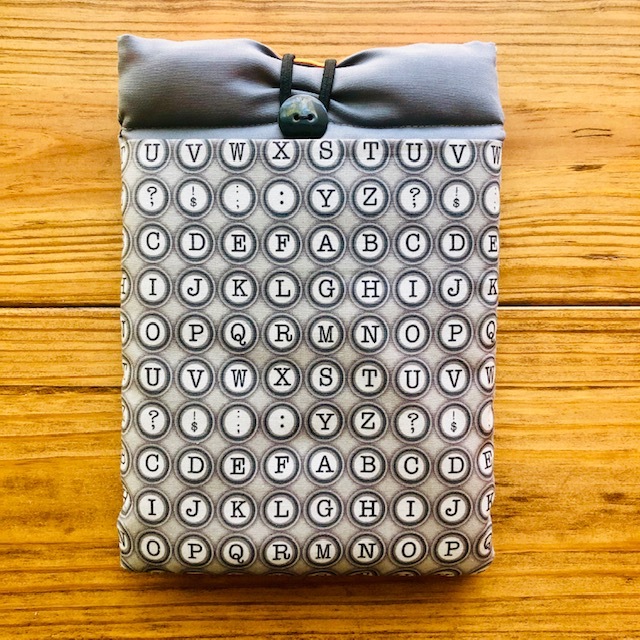 Grab the LAST book sleeve, created exclusively for Scribblers. This sleeve has a pocket, perfect for holding your notepad and pen so you can take notes on your own manuscript while reading others' work. Sleeve also has a button close, vibrant orange fabric interior, and is large enough to hold almost any paperback or average size hardcover (not the extra tall hardcovers). Go ahead and treat yourself, and your books, with a little extra love.